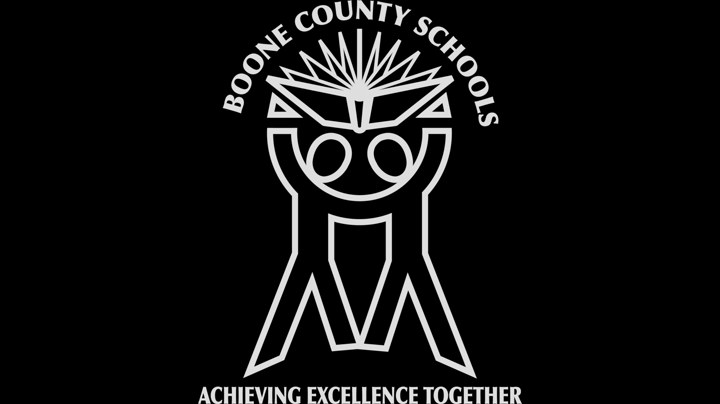 In order to develop the 21st skills necessary to be successful in the future workplace, the Boone County Schools is committed to empowering all students by developing in each of them strong character, student leadership, hope, and wellbeing. 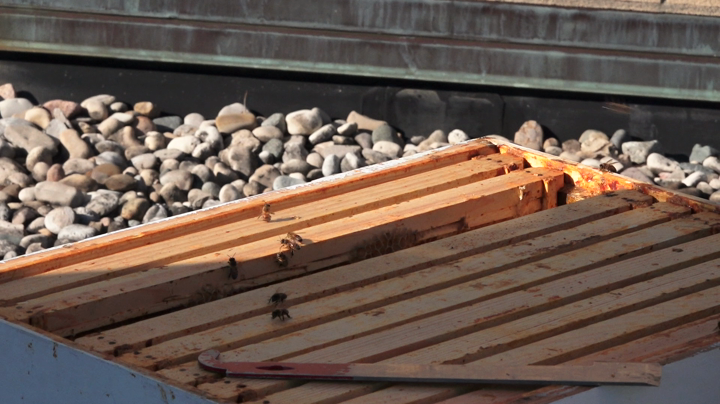 Students learn from engaging experiences that build grit, perseverance, and work ethic. 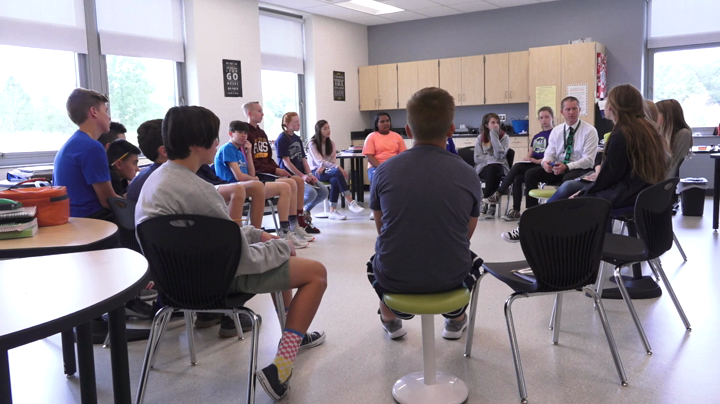 These experiences come from District-wide student leadership training, as well as personalized learning, and expanded learning opportunities. Some examples of this include . . . Recognized as a Distinguished District of Innovation, the Boone County School district demonstrates a wide array of strengths, including team approaches to teaching and learning, focused professional development opportunities for staff, individualized programs for student success and strong partnerships between the schools, parents and the community. 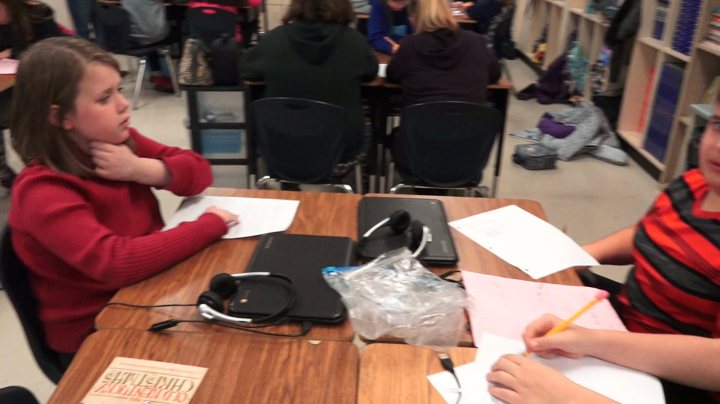 Personalizing learning for every student in collaboration with their instructors, students are active participants in setting goals, planning learning paths, tracking progress and determining how learning will be demonstrated. What makes Personalizing Learning so powerful in our district are the documented student achievement gains that have resulted from this innovation. This is Achieving Excellence Together! 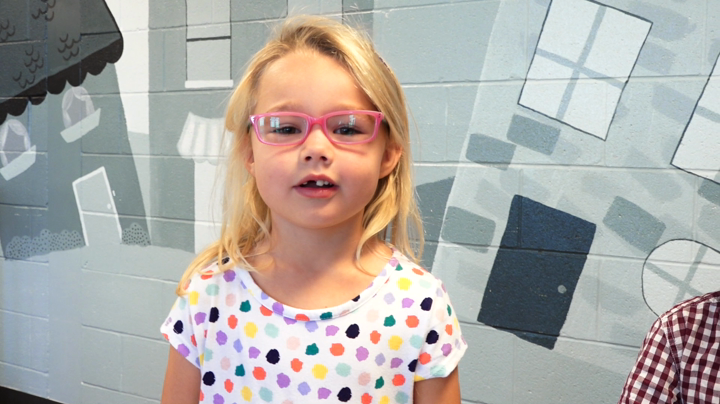 The district is using Social Emotional Learning to assist students in developing skills of self-awareness, self-management, responsible decision making, relationship skills, social awareness and restorative practices to assist in dealing with school and peer conflict. All Boone County students will graduate with a strong passion for a career direction, as well as having real-world community connections to explore a career path. Students participate in career experiences such as career circles, job shadowing, mentoring and internships to explore areas of interest. Career courses, career counseling, and career pathways focus on the future workplace.